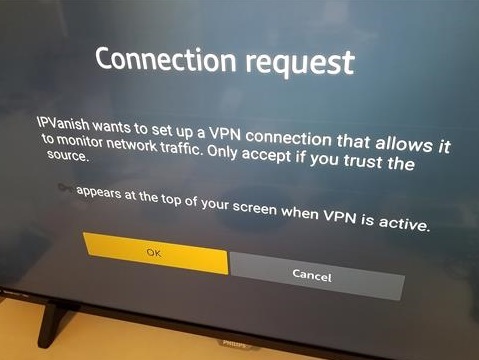 Using a VPN with Kodi is always a good idea for a variety of reasons. 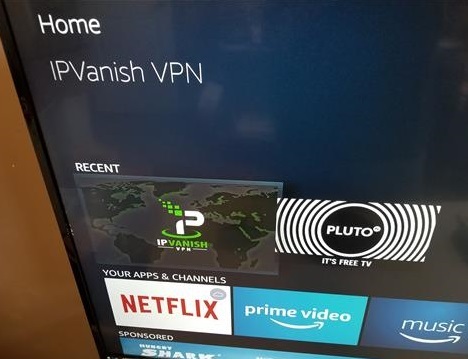 A VPN can be set up with a PC, smartphone, Android TV box, and even the Fire TV stick. The Fire TV Stick is a popular option to run Kodi and can run a VPN and Kodi at the same time. There are many VPN’s available, but most do not have an App that can be downloaded from the Amazon store. If you already are paying for a VPN they may have an app that can be side loaded with the Downloader program. 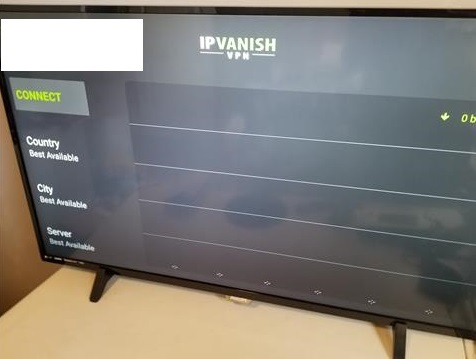 IPVanish has a native Fire TV Stick app and is built to run in the background with Kodi. An IPVanish account can also be used on any other devices you may have. They are also Kodi friendly and keep no records or logs. As stated above there are more VPN’s to choose from with IPVanish simply the best one I have found. I have been using it for over a year with good success on a Fire Stick and Android TV box. When using a VPN it is best to disconnect from it when downloading apps from Amazon or making purchases. 1… Sign up Here for an IPVanish paid service plan and get a username and password. 9… Click Open when it is done. It will also be available from the main menu. 11… After logging in there are a few options to choose from to get the best server for you, by Country and City, with locations all around the world. 13… Once connected to a server you can always disconnect by clicking the big Disconnect button. 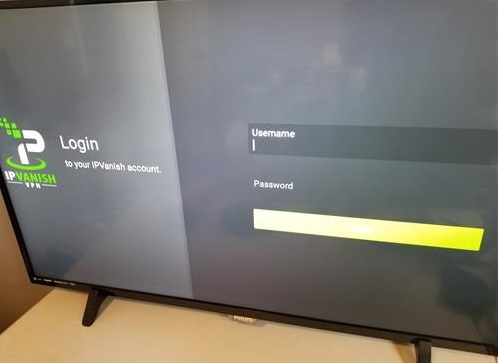 14… Once connected to the VPN Server press the HOME button on the remote to leave the VPN running and go to Kodi. Your Fire Stick and Kodi will now go through the VPN server for the city that was selected. If a Home Currently Unavailable comes up, unplugging and plugging back the Fire Stick often solves this. Doing a hard restart will usually fix the error. 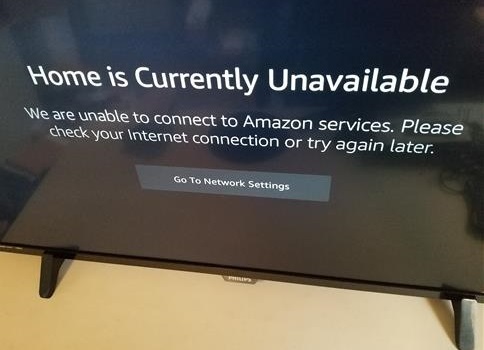 If installing Apps be sure to disconnect from the VPN as Amazon will sometimes give this error when connected. Some users cant get rid of this error which is usually with the 1st generation Fire TV Stick. It can be a good idea to test the connection to be sure it is using the Server selected. 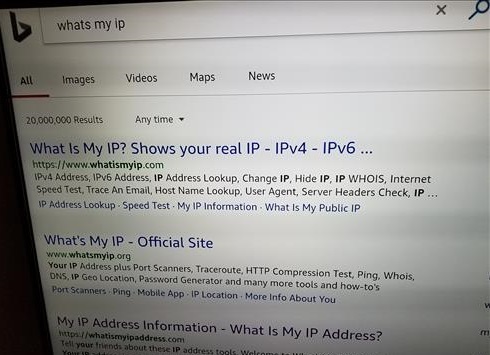 An easy way to do this is to open the Silk Browser and do a search for “What is My IP Address”. There are many online websites that will show the location of the IP Address which should match the one in IPvanish. 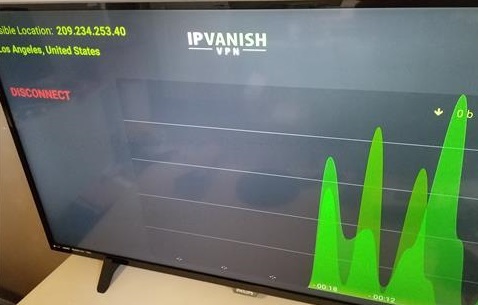 It will also show IPVanish as the ISP. A VPN changes the location and IP address an online device seems to be coming from. It creates a secure tunnel between a VPN server and client hiding a users location. Kodi is a free open source media player that when combined with addons, can stream movies and TV shows from online sources. A VPN is good if your ISP sends out letters for streaming something you shouldn’t be as it hides your IP adress. Your apps may not work because of your internet speed or traffic using the streams you’re trying to access. You said your apps are “blank”? I’ve been using Kodi for over a year on multiple firesticks and they all work without a vpn but sometimes buffer in the evening. My point is Kodi works fine without a vpn but will hide your IP address. It may work more reliably with one depending on your isp – but it absolutely works without. VPN. Exodus and salts are not reliable any longer. Stick with Neptune Rising and Supremacy. 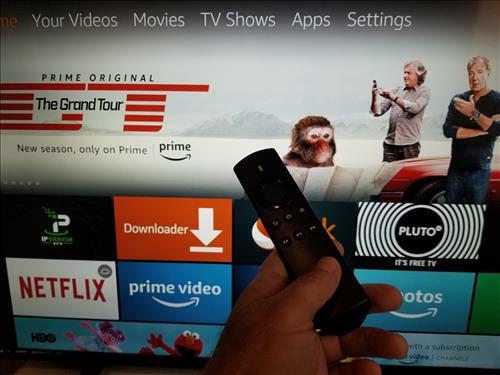 Can you load a VPN on a generation 1 Amazon Fire TV Stick? Guys, hey. I suffered thru a lot of what some of you are going thru. First thing, the vpn doesnt make your streams work smoothly. Not the purpose for it. A vpn service just hides your ip so that its harder to identify you. It still can be done, but harder. Your internrt provider keeps records on you for what you watch. The vpn goes around that. Two probs, one is your internet needs to be fast enough to stream without buffering. At least 25 Mbps download at a bare minimum. Second is if your build looks blank or apps dont work, dont waste time (like I did) do a re-install, or go get a different build. Clear the old data first. Use a Fresh Install. There are lots of good builds out there, but most dont work 100% of the time. It just takes a few min to re-load it. Then-very IMPORTANT-give plenty of time for it to write all files and build itself. You may need to move just one or two spaces, like from Movies to TV, to get it to start building. You do not need a VPN for these to work. After downloading all these apps, did you SAVE your work ? I guess you proberly did not as when you wwent back in, it was all lost. 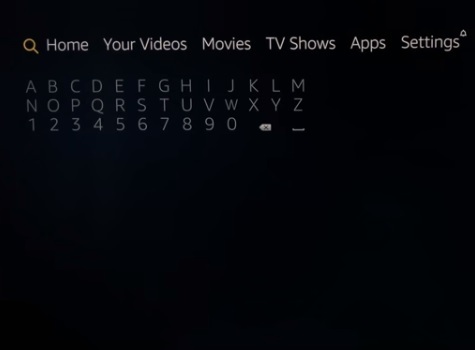 after downloading, to SAVE, exit KODI using the exit button ( next to the favourites logo bottom left. i am new to kodi. i dont at the moment have a vpn as i dont really understand it all. Last night i added the main addons in the list and they all were working. Tonight only vortex is able to play. all the others EXODUS,SALTS,MAVERICK.ESYLIUM,COVENANT,are all just blank. Is this because i dont have a vpn? I dont want to be paying for something if its not going to work anyway. But i will happily pay for a vpn if all the sites will work. No Kodi will stream without a VPN, the addons you are using no longer work. 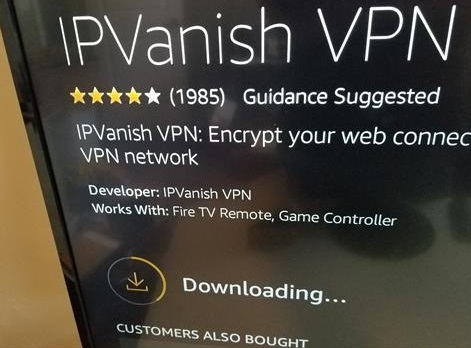 I installed a VPN, Windscribe, because it gave a free trial on Fire Stick. I ran movies on Kodi and the VPN slowed everything down to intolerable levels; lots of delays, buffers, etc. I turned the VPN on and off several times to be sure the problem was the VPN. 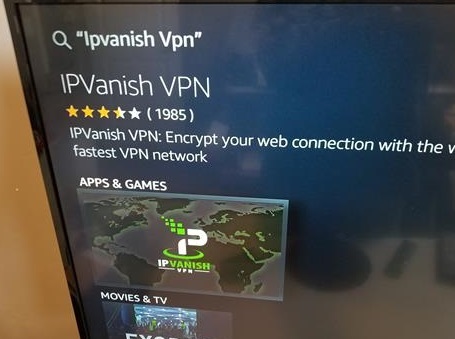 I hope IPVanish is friendlier than Windscribe. My ultimate solution was to download some software to upgrade my router to “smart” (it is a pain in the neck, but saves buying an overpriced “smart” router), then I set up Ivacy VPN on my router and made my entire home network private. It has been working well. ETC ETC…..FOR ME IS AS YOU SPEAK ANOTHER FOREIGN LANGUAGE……. AND TO CONTINUE TO ENJOY MY SIMPLE LIFE????????? I just got my fire stick and am also a new kodi user. I had problems with the no limits build initially. I haven’t used a VPN but I did a fresh install of kodi and the 17.6 no limits build which seems to have corrected most of my issues. I think there’s often problems with most add-ons. They may work fine and stream without problems one day and be completely unuseable the next. 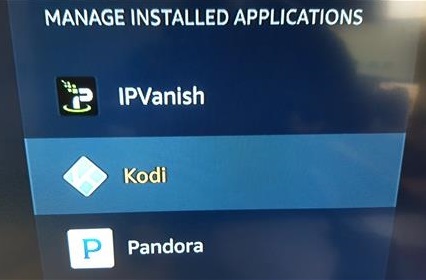 I see ads for IP Vanish on most every site offering kodi information. As long as you ISP isn’t throttling speeds what benefit does a VPN serve on a Fire stick with kodi? Depending on your location the legality is a bit gray and a VPN protects you from this. 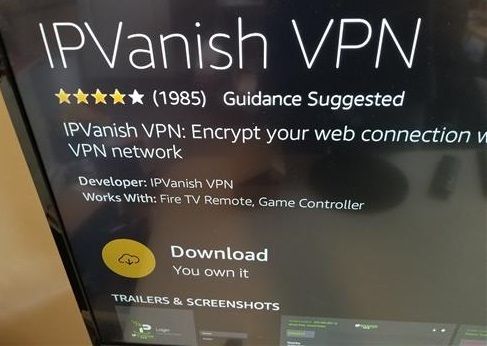 In the UK they passed laws against streaming with Kodi so a VPN is must. In the USA the laws are still ambiguous and could change at any time. Whatever you do don’t use an Addon that streams from torrents without a VPN or you will get a letter in the mail. while using the VPN. 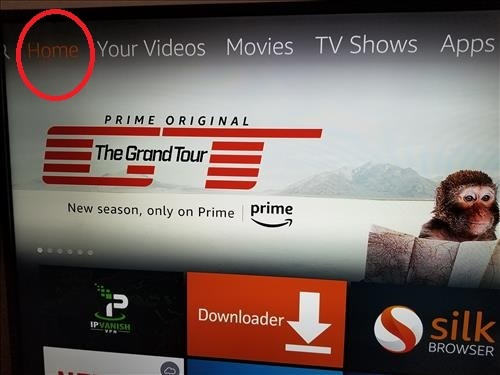 I, on the other hand, have had to disconnect from IP Vanish when streaming or downloading anything from my Amazon Prime video channels and basically any application associated with my Amazon account. I contacted IP Vanish and while their heir developers were helpful in providing me with information and steps to try in resolving the issues, nothing has changed. I continue to get an error message stating “the video or content you’re attempting to stream is not available in your geographical region.” I can only connect to Amazon content if I’m not using a VPN. Has anyone managed to get this working on a Fire TV stick? 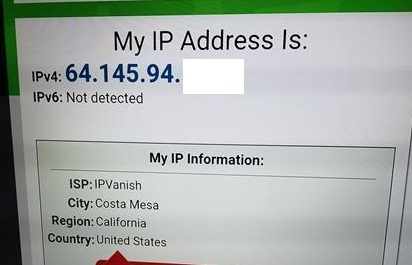 I paid for a months subscription to IPVanish but unfortunately the app didn’t change my public IP address. 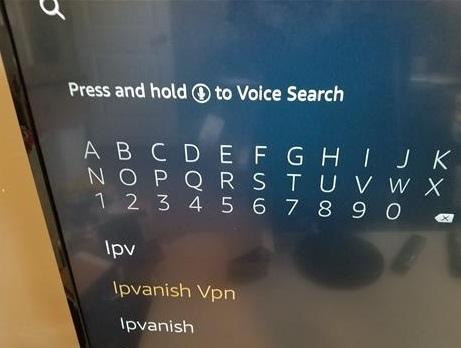 I think IPVanish only works on newer Fire TV sticks (2nd generation). I have Amazon Fire TV Home version 5.7.3-20 running Fire OS 5.2.4.1. Not sure if this is 2nd generation or not. The Amazon site is not very informative about the differences between 1st & 2nd generations. Im new to Kodi i have set up No limits just fine but im getting Python every where and a lot buildsi dont know. This is still happening causing it to stop working. Im not sure if the extras are bugs or should be there. Can some one help me please.